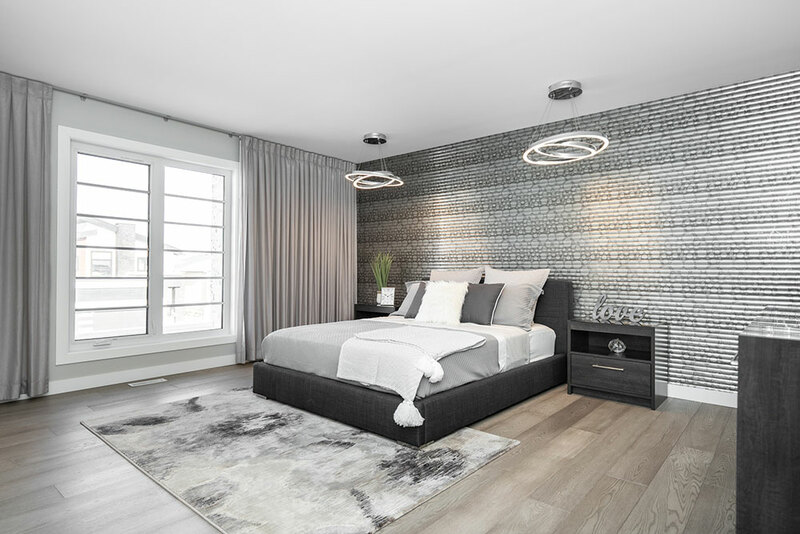 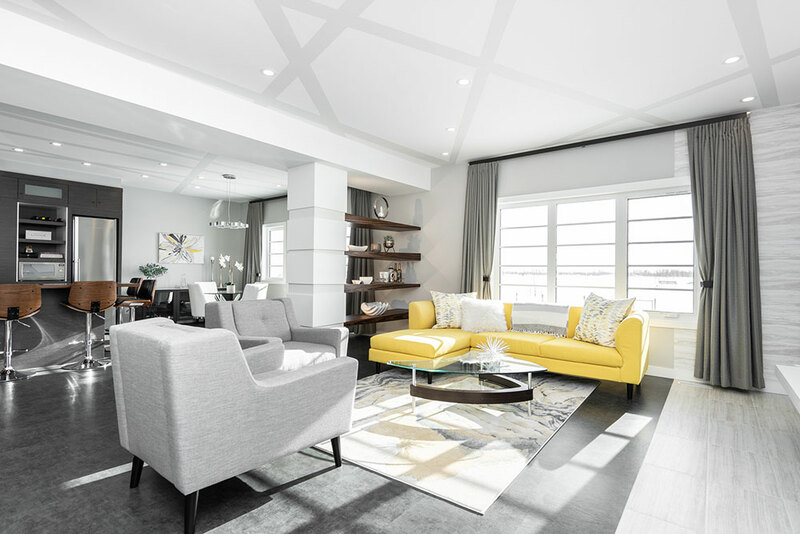 Kelsey Elegance | Discovery Homes Ltd. 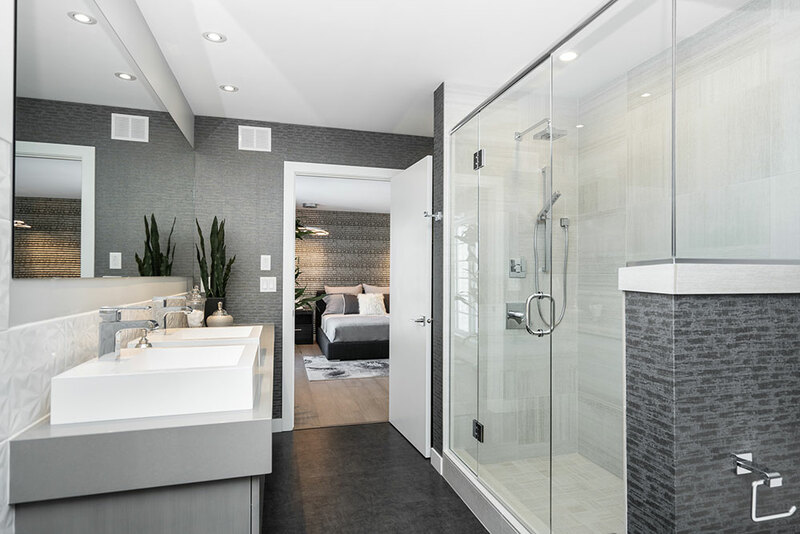 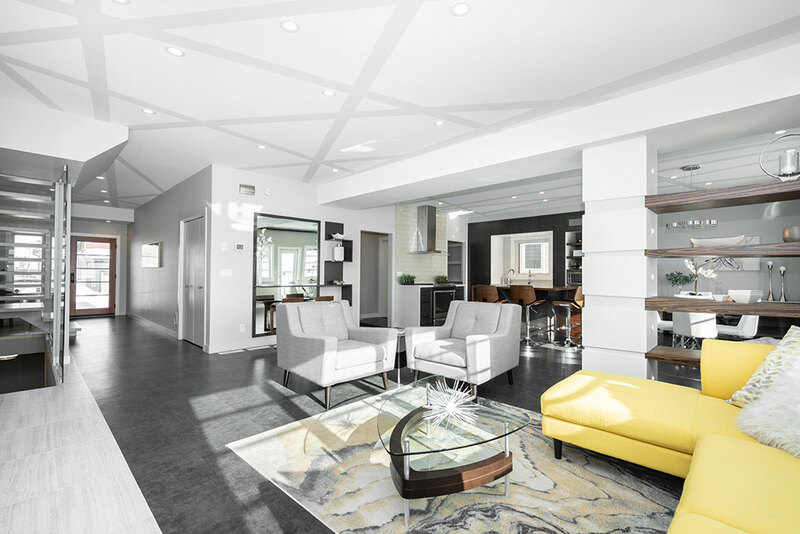 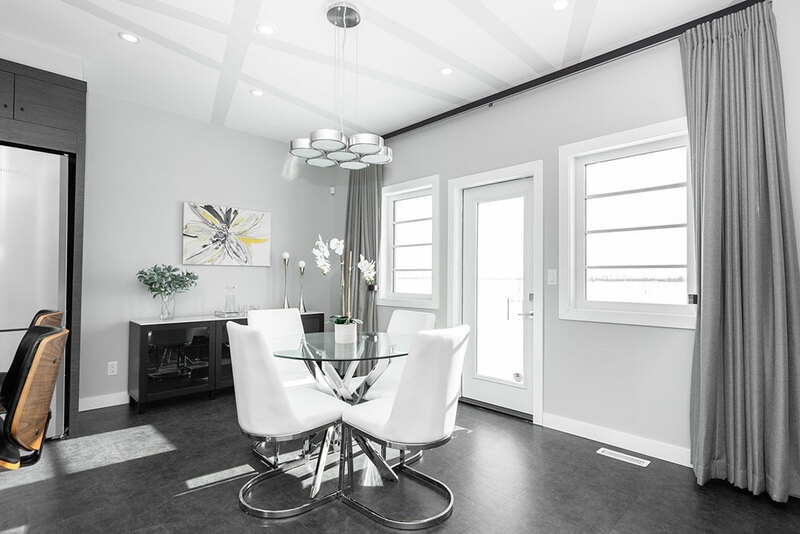 Introducing the “Elegance” series, where Discovery Homes offers a sleek, contemporary option to most popular models. 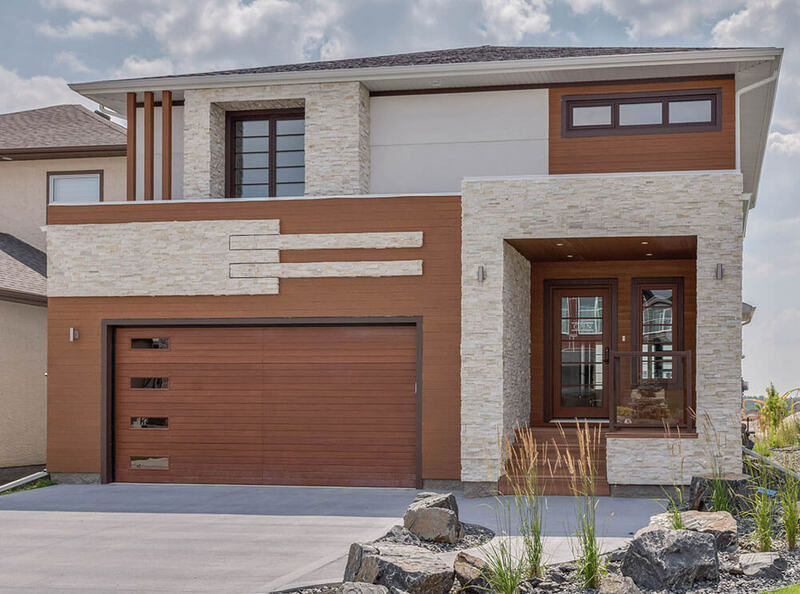 The Kelsey – Elegance Series combines an abundance of stonework and wood to create a naturally stunning exterior. 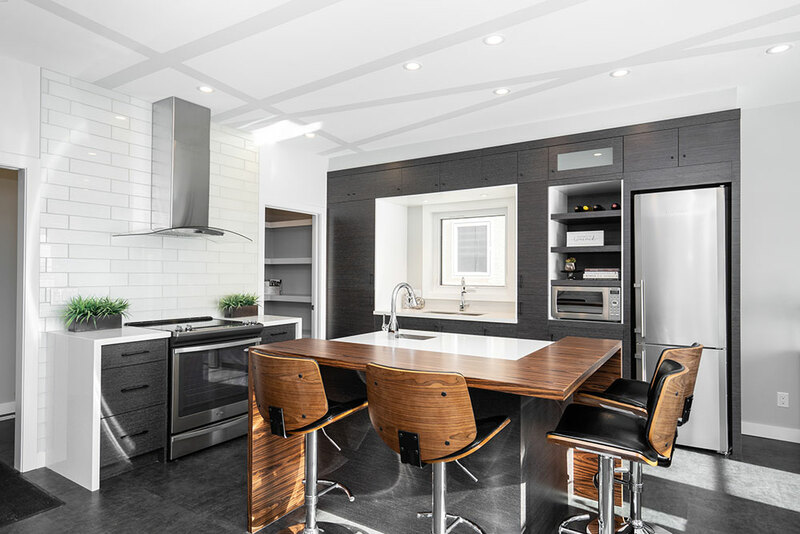 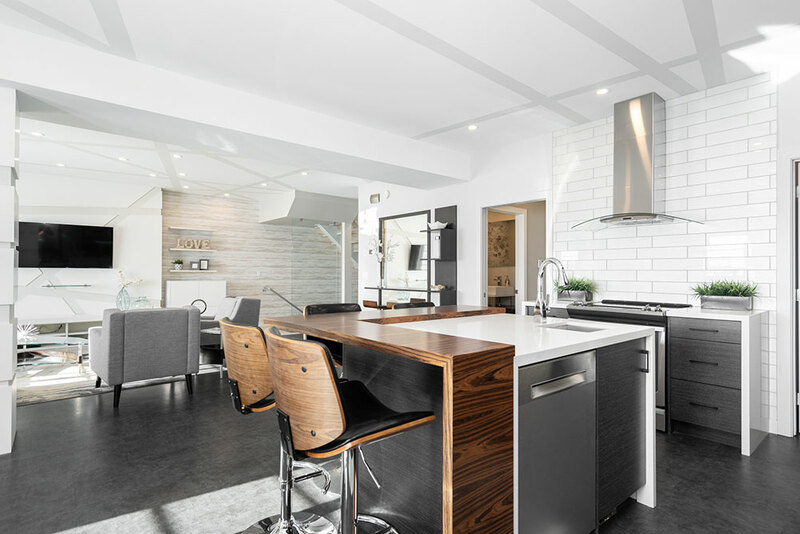 International designers have collaborated to bring a unique style to this 2285 sq.ft. 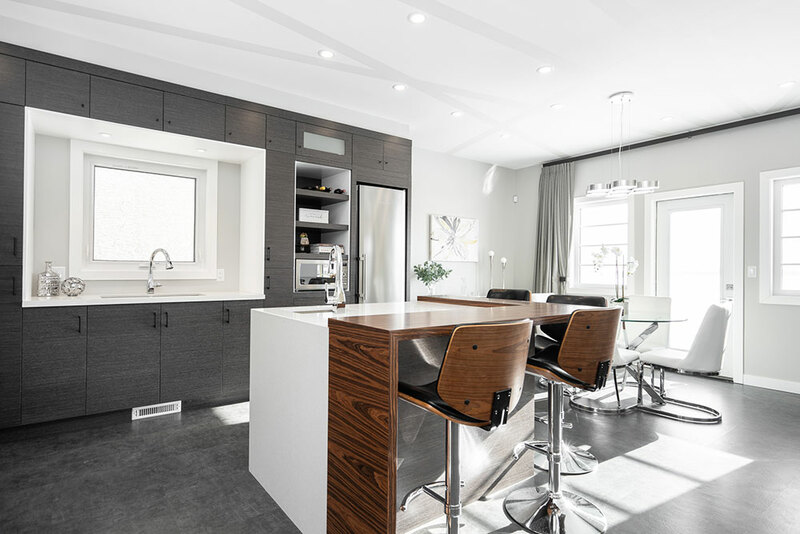 home, unlike anything Winnipeg has ever seen. 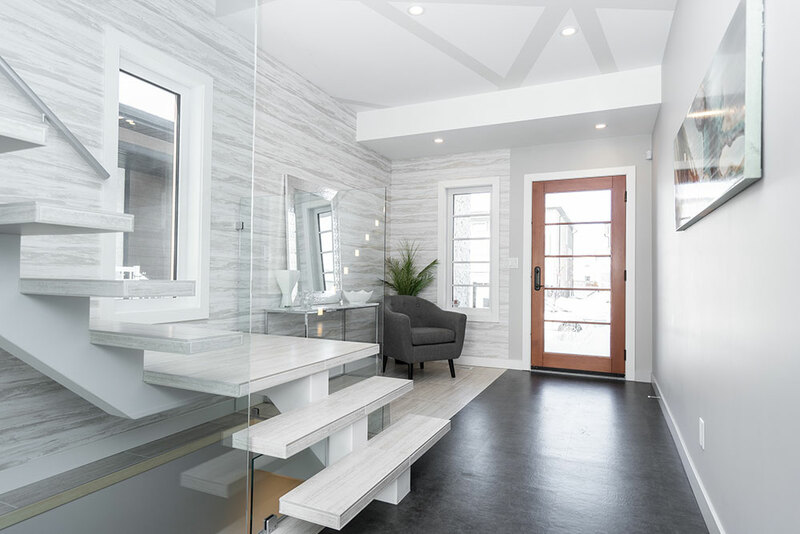 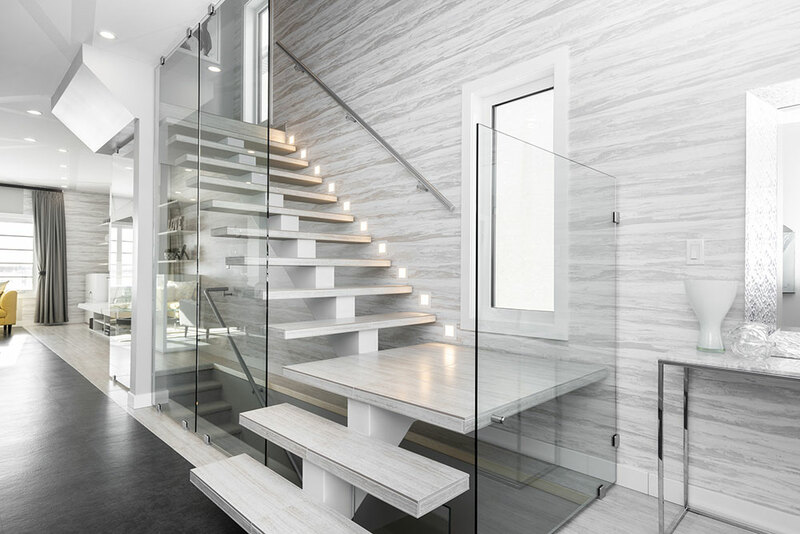 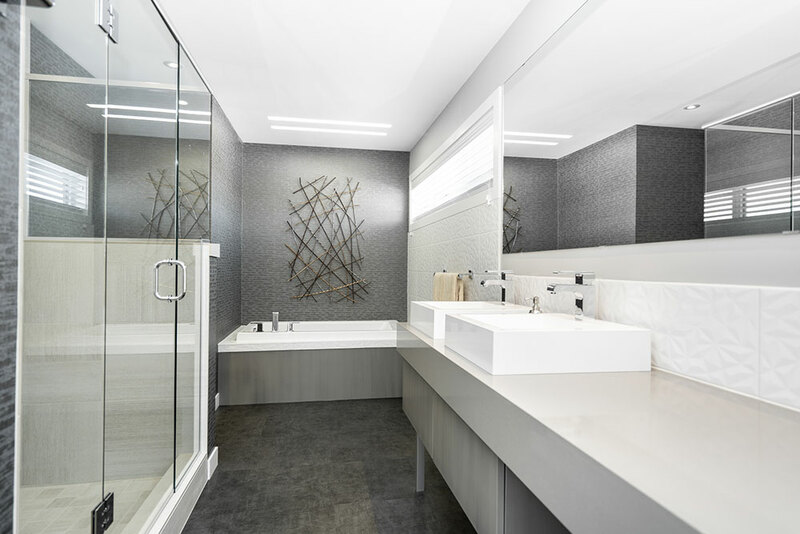 Glass walls, open riser ceramic staircase and a custom designed graphic ceiling are just some of the exciting features that are sure to knock your socks off!